Everyone wants a magic formula for marketing success – that special recipe that delivers results time and time again. Essentially your marketing recipe is your marketing plan, incorporating all the various activities you do successfully (the ingredients), in the right quantities, to deliver the results you want. Unfortunately this recipe is going to be unique to your business, so you won’t find it in any cookbooks or marketing manuals. However, for many local businesses the ingredients are the same, it’s just knowing how much of each marketing activity you need and tweaking the recipe for your business. So here’s my ingredient list! Treat it a bit like the skills round on the Great British Bake Off – you’ll have to guess the quantities and adjust them depending on your experience and knowledge so far. If you have a clear idea of your customer avatar and know what their tastes are like, already have some metrics that will help inform what you do, and have realistic expectations and objectives, you’ll find that it much easier to get the right consistency and an effective result. Social Media: Choose the social media platforms that are relevant to your target audience (ie where your customers hang out). The major ones are a given – Facebook, Twitter, LinkedIn etc. – but also consider others as well. For example, if you produce a lot of video content, YouTube is a must, if you want to reach a younger audience Instagram is a good bet, if you have a very visual product Pinterest could be the best place for you. Get A Blog: Cooking is like chemistry; certain ingredients need others to create something new. Marketing is similar – you sometimes need a catalyst to get everything else going. A blog is a great marketing catalyst providing content to share on social media or email marketing, but also effective at tapping into PR opportunities, using as a sales tool and more. Newsletter: Regular communication with your contacts keeps your organisation at the forefront of their minds, and allows you to target them with highly relevant content, offers and other information. Remember it’s easier to sell to existing customers than to gain new ones so don’t neglect them. Email Campaign: Prospects need a different approach so targeted emails designed to get them to take the next step need to go into the marketing mix. PR Opportunities: Getting your brand and message in front of people who don’t know who you are, or don’t remember you, is difficult. That’s why getting visibility away from your own channels is so important. PR opportunities, such as an interview in an industry publication, can help you reach those prospects that aren’t currently engaged with your brand. Direct Mail: Print still has a place in your marketing recipe, and in many cases a well designed and personalised mail out can have more impact than 100s of social media updates or other digital comms. However, it does need to really offer something of interest to your targets, just saying ‘we’re still here!’ is not going to cut it. SEO: Ensuring that prospects searching online can find your website easily creates the opportunity for conversion. Local businesses that don’t get found in search engines results are really missing out, as many people would prefer to do business with a company based nearby. PPC: Alongside organic SEO, Google and social media pay-per-click campaigns can deliver great value, especially when promoting an offer, event, new products or services, and lead generating content. Design: Good design acts like a binding agent to ensure all the other ingredients work together. Just as you can’t bake a cake without eggs, your marketing messages are likely to fall flat if they don’t look good. 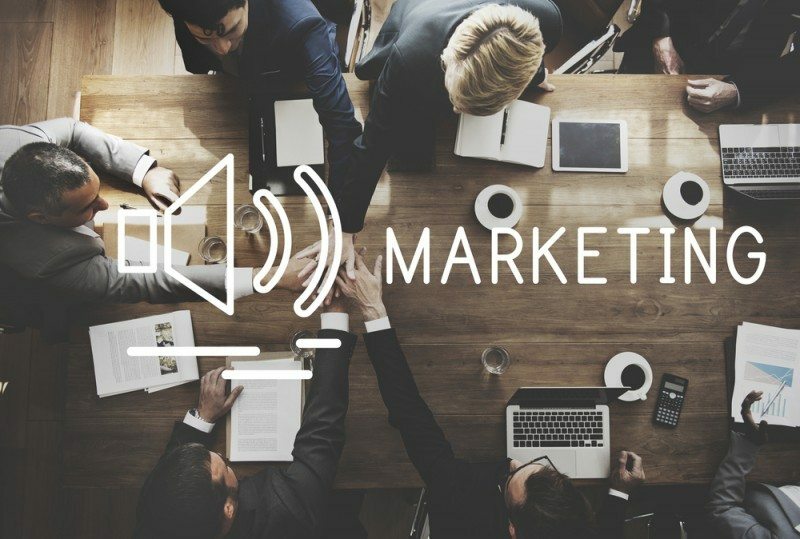 However, in brief this method is all about understanding the chemistry needed to create great results; how one ingredient works with another, how a little bit more of something may mean adjusting marketing activities in other areas, and how they all fit together to create a coherent and successful marketing plan. As well as tweaking what you do so that your marketing activities are aligned with your target audience, your brand and your business objectives, you’ll also want to refine your recipe over time. Trends and developments in technology may change what your audience want, or a new competitor may shake up your sector and force you to try something new. Finally, remember to measure your ingredients while you’re working on your marketing recipe. Try split testing different activities to find out what quantities you need, and make sure you have an effective way to report your results. Then, if you find something is working really well you’ll know how to replicate it, and you’ll have a marketing plan that really delivers for your business. Find out more about Stop and Stare Marketing here.